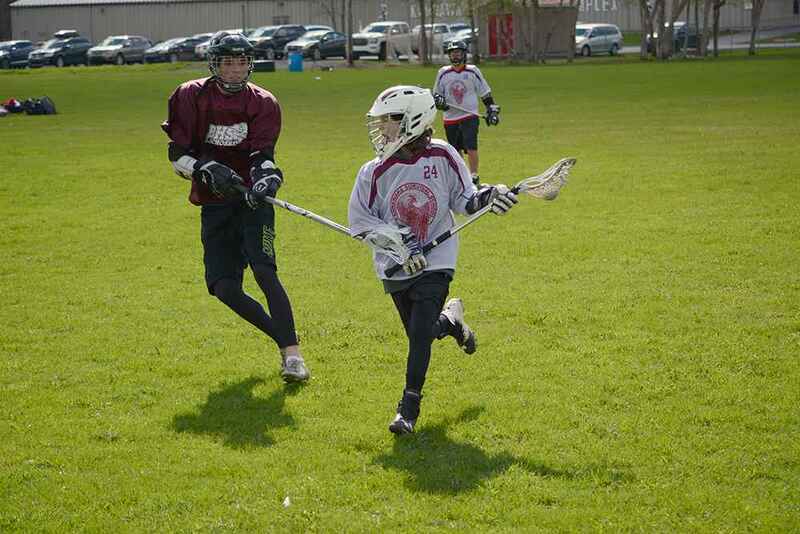 A quality, consistent and disciplined 14-3 win was a nice start for Kahnawake Survival School’s field lacrosse team against Beaconsfield High School at home Wednesday, but the true test of the team’s ability is yet to come. 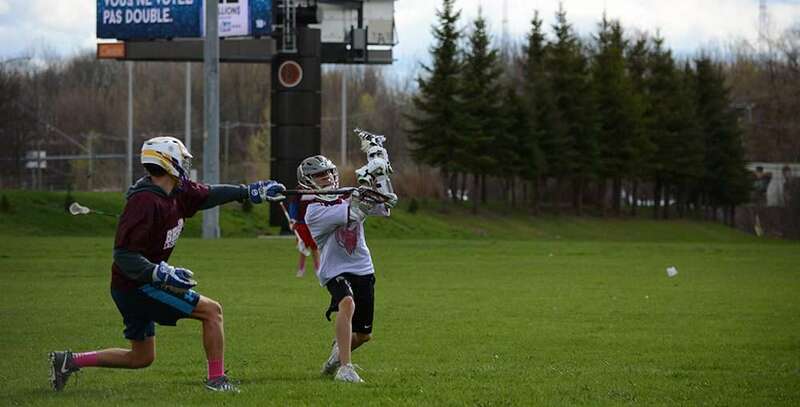 Survival controlled the majority of the game to start their GMAA (Greater Montreal Athletic Association) season, as it looks to unseat five-time champions Howard S. Billings this year, and end their neighbour’s dominance in the sport by season’s end. Coach Eddy Dickson, all smiles after the game, had few complaints about his team’s performance. One new guy was Kaymen Diabo, who put on his Muskie jersey for the first time, along with a half-dozen other rookies. 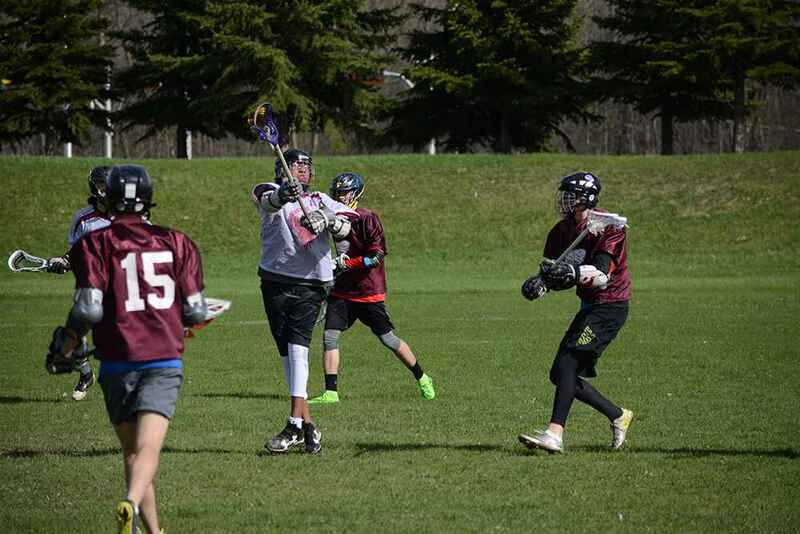 Diabo, though a touch shorter than many of the players on the pitch, is not a grade seven to be taken lightly, however, as he showed his skill in attack shortly after entering the game. The question remains, as it has for the past five years: can KSS beat Billings? Marquis was seated in the bleachers Wednesday and said his team looked pretty good. Jacobs, Marquis and the rest of the Blazers squad will hit the field today against Beaconsfield. 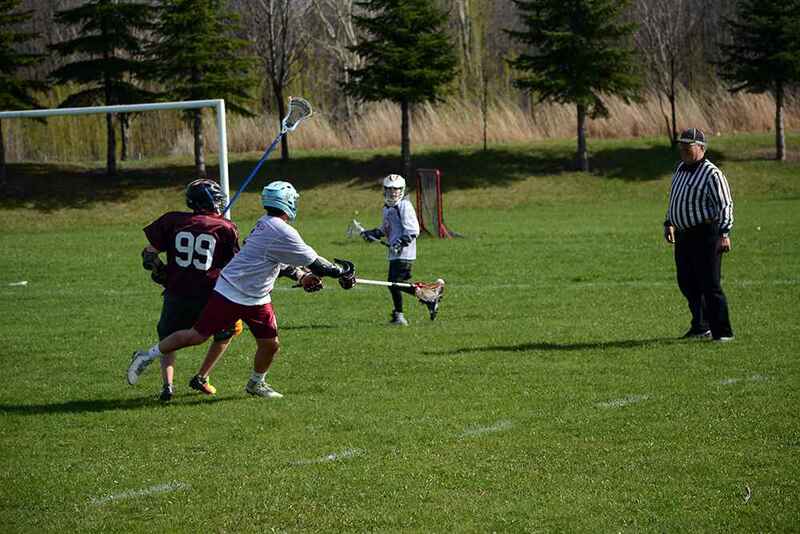 Survival hosts Kuper Academy, the other heavyweight in the league, at the Sports Complex field today at 3:45 p.m.
Kuper plays Billings Thursday and May 18 is the much-anticipated KSS v. Billings matchup on the last day of the regular season. “Those are the games that are circled on our schedule,” said McComber.